Cut down on energy costs and increase light quality without replacing existing hardware with our LED Retrofit Lamp Fixture. Choose from three power levels — 36W, 54W, and 115W — based on your size, lighting, and energy needs. 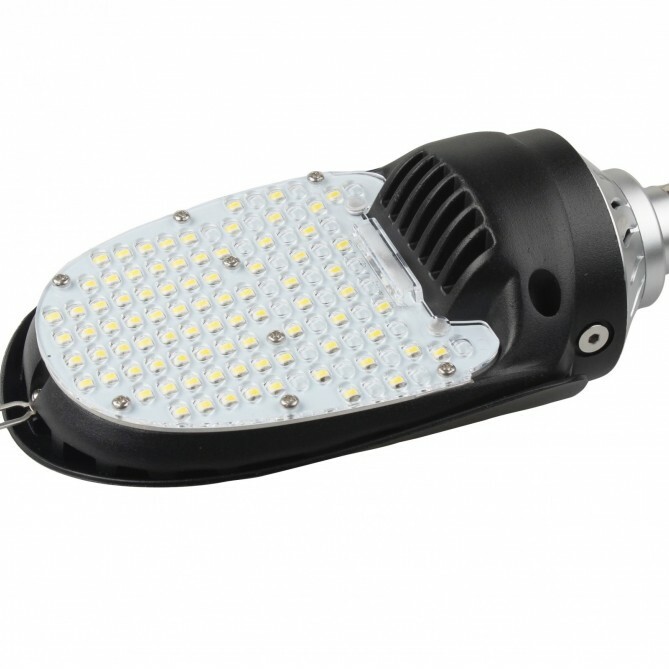 The 36W and 54W fixtures feature an E26 base, E39 base, & EX39 base and the 115W fixture features an E39 base and EX39 base. All options are UL listed, come in a black housing, and are available in 4,000K and 5,000K color temperatures. Packaged in 8-piece cases. 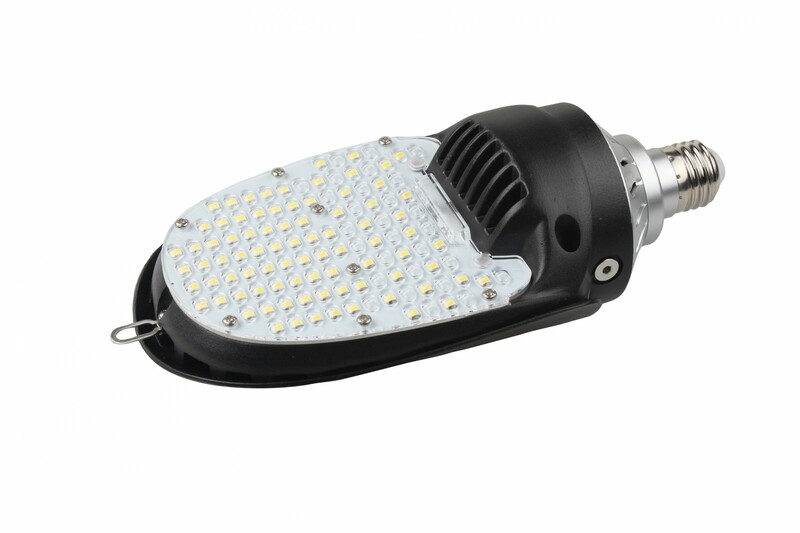 All CPS products use the highest quality LED chips, drivers, and assemblies. This product is suitable for indoor use and comes with a seven-year warranty.